Buying gifts that people love and enjoy is never easy. So many of us fall back on the things like flowers, chocolate and booze. But if you have a friend that has a particular passion, why not buy for that passion? If you have a garden-loving friend, here are the gift ideas that you should consider buying for them. Each of them is unique, interesting and useful to the kind of person who loves plants and making their garden look as great as it possibly can. Read on to learn more about them. Anyone who spends a lot of time pulling up weeds and planting bulbs will know how tough it can be on your knees. That’s why buying kneepads for your garden-loving friend could turn out to be a really good idea. It will instantly show them that you understand their needs and their hobby. And it will make their love of gardening even more enjoyable because they won’t have to hurt their knees every time they need to tend to something in the flowerbed. They can be found pretty easily. Make sure you get kneepads with soft, comfortable padding. Weathervanes are cool little items that can add a little life and character to any garden. They are made from metal, and they’ve been around for centuries. You can find all kinds of designs from websites like Cuckooland.com. There are old rustic designs or modern and unusual designs that you can select. 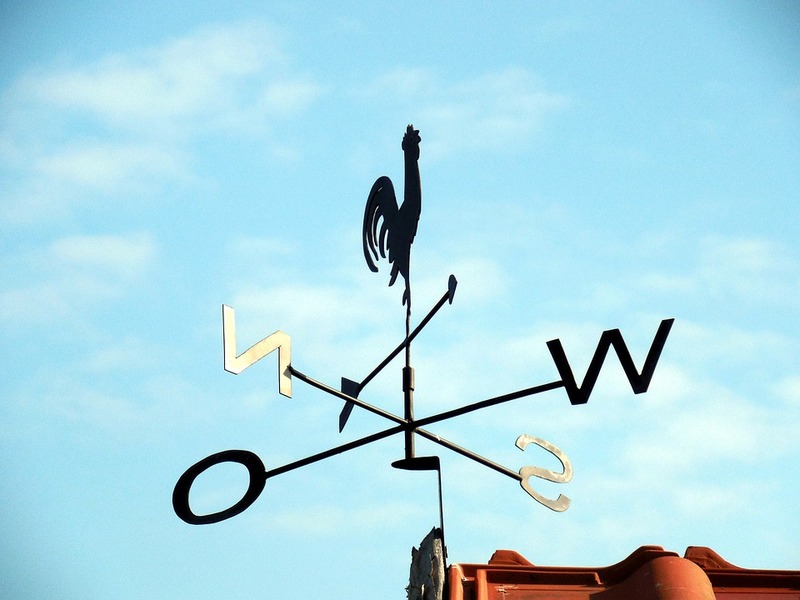 It’s entirely up to you to decide what kind of weathervane is going to be best for your garden-loving friend. When it’s in place, it will instantly make their garden look better, and they’re sure to be happy about that. This is a really unusual gift, but it’s one that often goes down really well with people who love growing new things. Mushrooms are pretty easy to grow, but growing the right ones and making sure that you do it safely is not always so simple. So, if your friend loves gardening but has never tried growing mushrooms yet, then you should buy them a mushroom growing kit. They’ll have a lot of fun growing mushrooms and then cooking with them too. The kits are easy to get hold of, and they’re not too expensive either. You can find out more about them at sites like shop.grocycle.com. Finally, you should think about finding a gift that allows your friend to bring their love of the outdoors indoors. 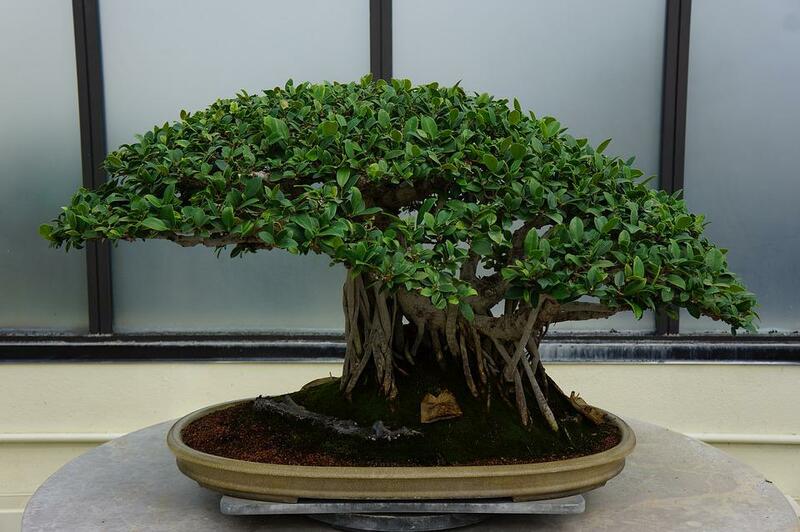 That’s exactly what a bonsai tree does, and it can be a great gift idea for them. They are small, compact trees that you keep in your home. They originate from Japan, where they’re very popular. But you can get your hands on one easily enough. They vary in size, and some people keep them on their porch when they get a little bigger. But the smaller ones can be easily stored on a window sill in the home.